Habitat restoration is necessary when natural or human-made degradation of habitat threatens natural ecosystems. All living creatures are directly tied to the habitats that sustain them. Barataria-Terrebonne contains some of the most diverse and fertile habitats in the world. The 4.2-million-acre wedge-shaped area between the Mississippi and Atchafalaya Rivers contains agricultural lands, forests, swamps, marshes, levees, islands, bays, bayous, ridges, and other habitats. Strictly speaking, the BTES consists of two different estuaries, Barataria and Terrebonne, separated by Bayou Lafourche which runs generally north to south. This estuary is the youngest part of the United States and was built by accumulating Mississippi River sediment over thousands of years. Habitats of the BTES are the fastest disappearing land mass on earth. It is a modern concept that recognizes the role a healthy and sustaining environment plays in the interconnected web of life. It is an effort to protect and preserve the resiliency of the environment and the critical functions that the environment provides. BTNEP has numerous partners from our Management Conference that we join forces with to select, gain or give input into and implement habitat restoration projects. 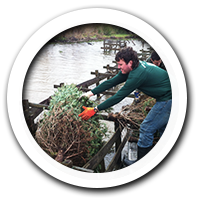 Much of the work that we physically initiate ourselves, we do with volunteers that come from all over the estuary and from across the country. Volunteers assist in habitat restoration projects that BTNEP implements, which include vegetative plantings on barrier islands, dune and beach plantings, salt, brackish and fresh marshes, shoreline, swamp, ridge, bottomland and upland habitats. 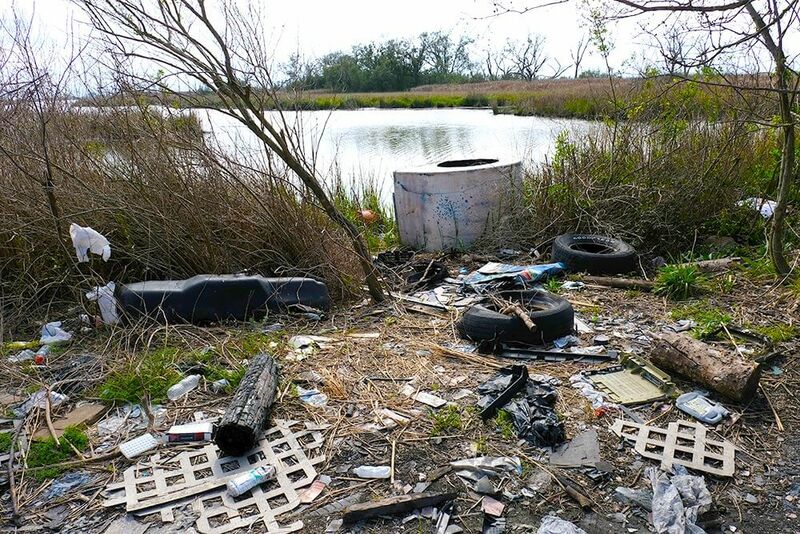 BTNEP also does invasive species removals and beach and bayou cleanups. Additionally, BTNEP also does restoration improvement for native species such as birds and plants. 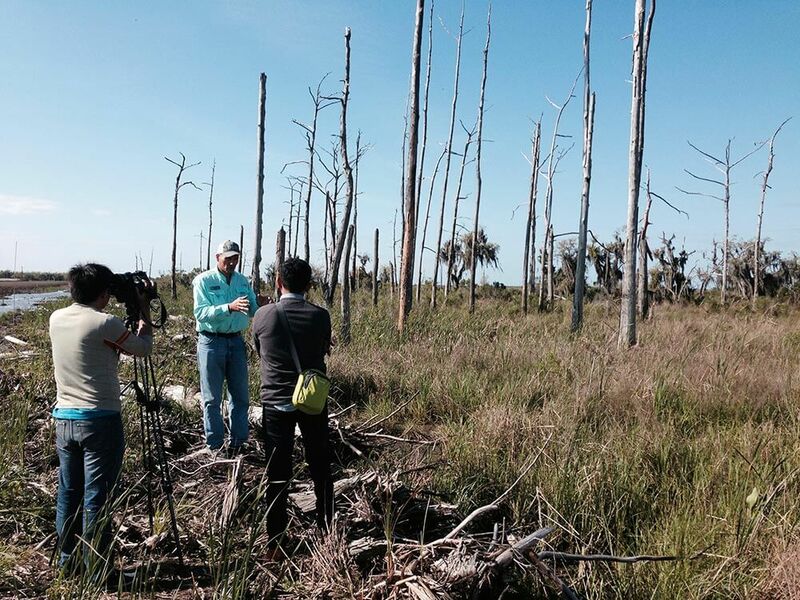 Discover what our Habitat Restoration Program has been up to!